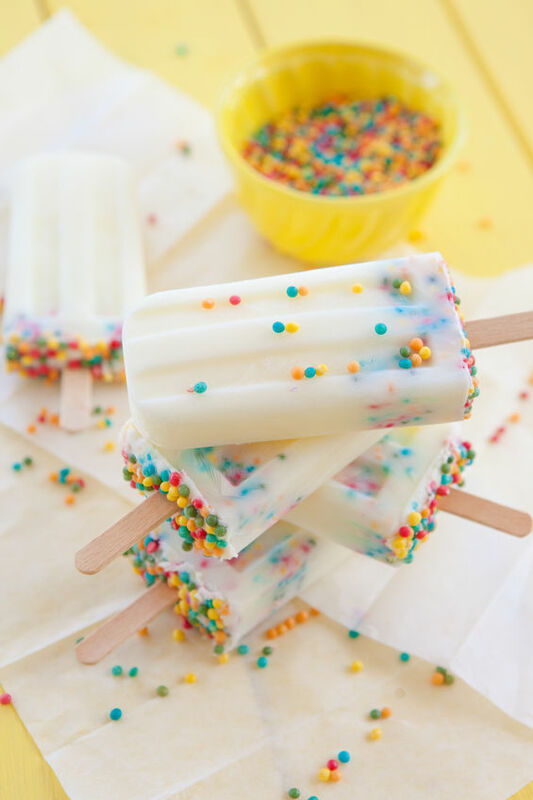 Fun Popsicle Molds for Summer! 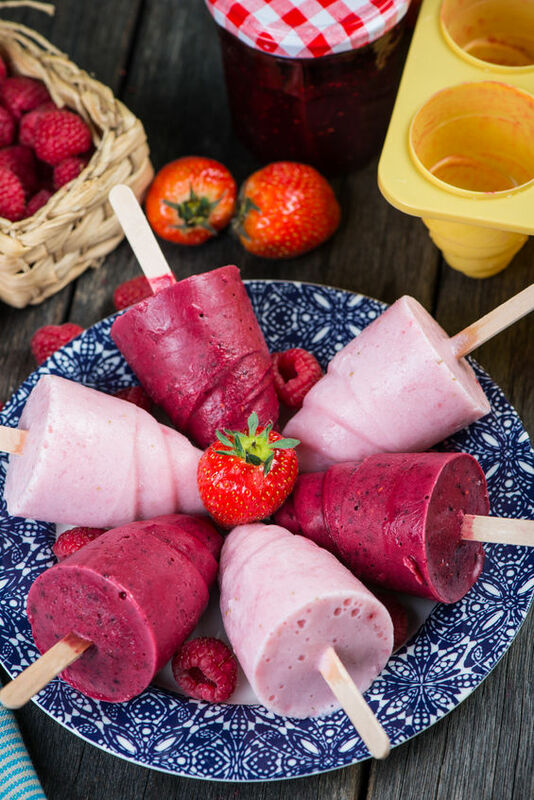 Summer is the season for fruity popsicles and creative frozen treats! 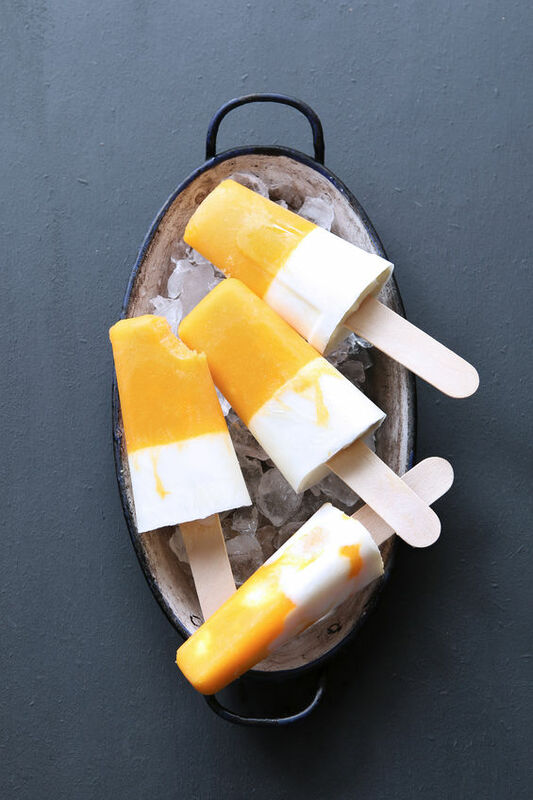 If you're hosting a party or just looking to cool off, check out some of these kitchen molded treats to give you some inspiration! This is a friendly note: these images were purchased for blog use from 123rf.com. If you have questions about the stock images used on my site from time to time, please feel free to contact me directly. Thank you! I love those polar molds - very cute! 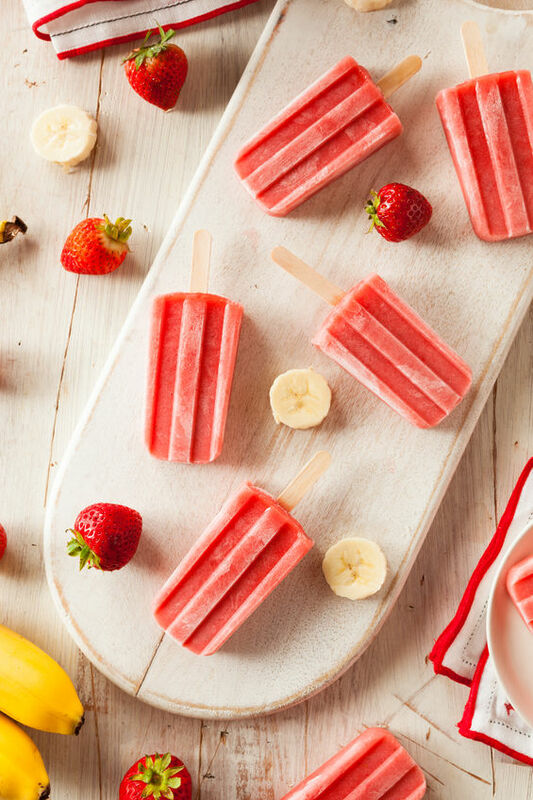 Those popsicles look so delicious and how fun are those molds! That diamond ice tray is fabulous. 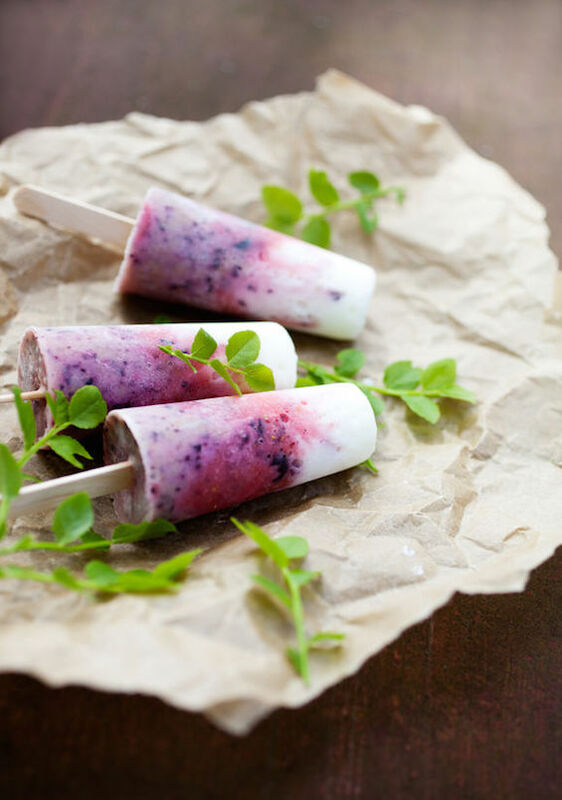 Thanks for sharing all of these great ideas and recipes at the #sundaysdownunder link up. I've pinned your post and shared on social media. I love the diamond one!! I think it would be great for a bachelorette party or even a bridal shower! Don't you think?! :-) And thanks for pinning and sharing! You rock! I want to give the cantaloupe ones a spin. I don't know why I don't look at other ice molds I am sure my kids would like something different for the same o same o ones. Great post. 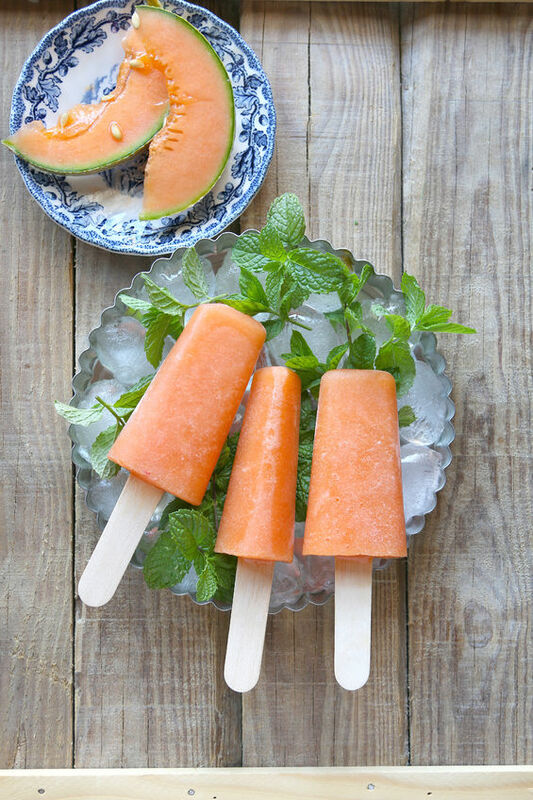 Yes the cantaloupe ones are so good! And thanks!